October is here – wahoo! 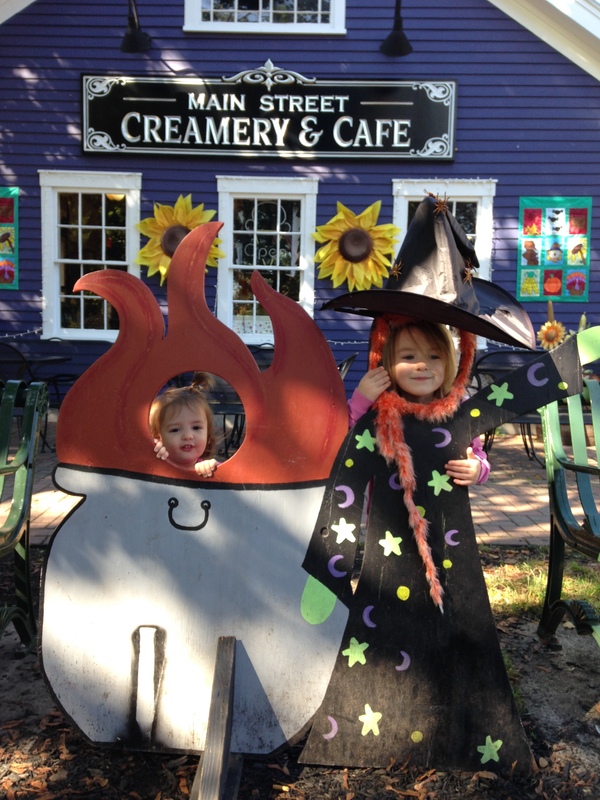 This past weekend we went to a local downtown to see some fun scarecrows. We’ve got the girls Halloween costumes planned, but not completed. We’re ready for cool weather to come back so we can really get into fall. Happy Fall! This entry was posted in Halloween, Miss M., Miss S.. Bookmark the permalink.